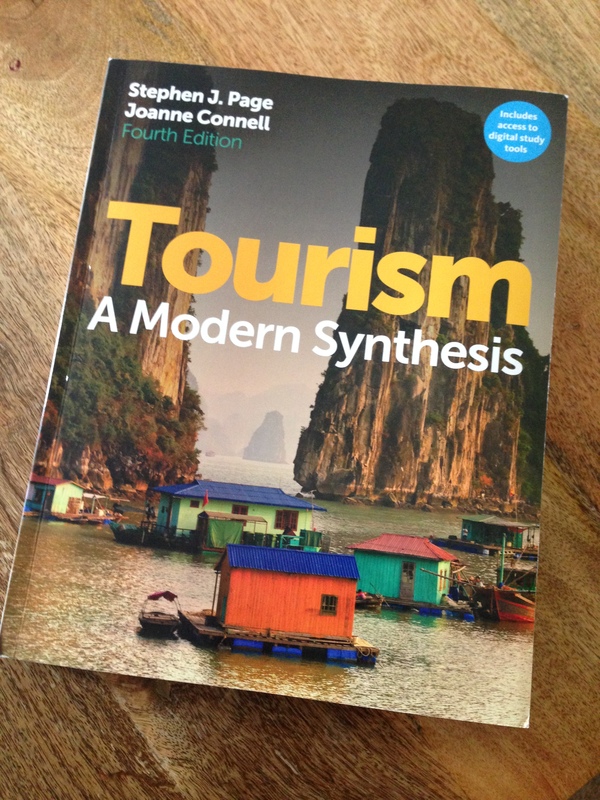 The new edition of Page and Connell’s ‘Tourism: A Modern Synthesis’ has just been published. This is a textbook that we make great use of on our BA Tourism Management degree at the University of Greenwich, so I was very pleased to be asked to contribute five digital case studies to the 4th edition. If you’d like to know more about these case studies, just get in touch.